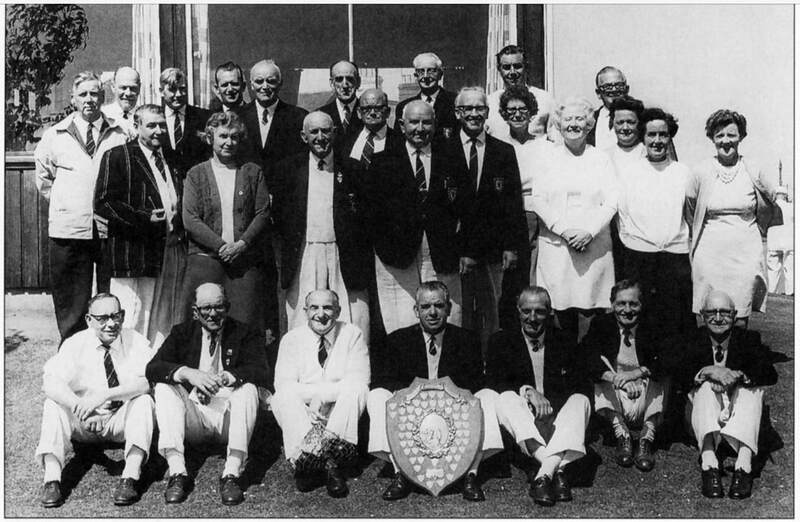 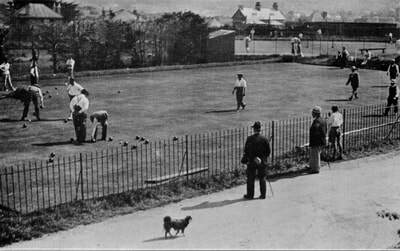 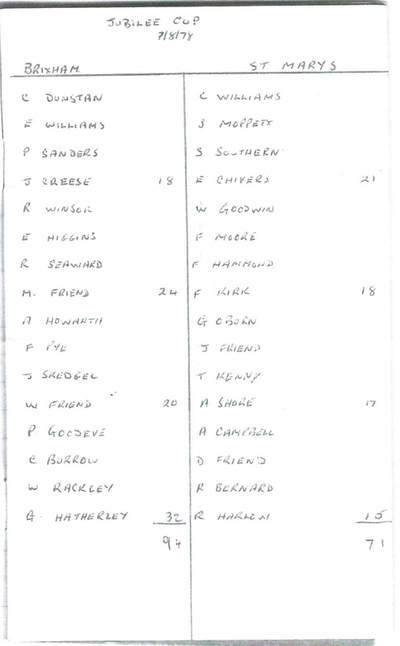 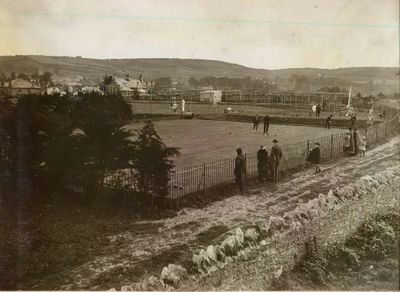 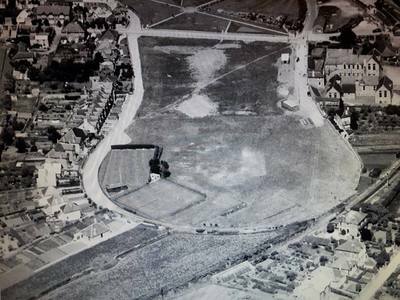 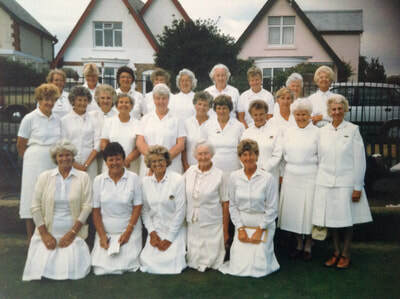 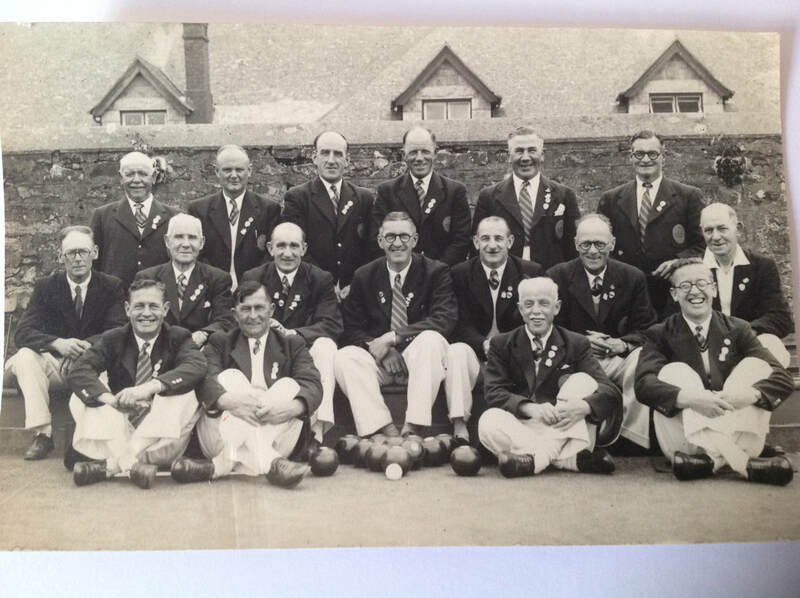 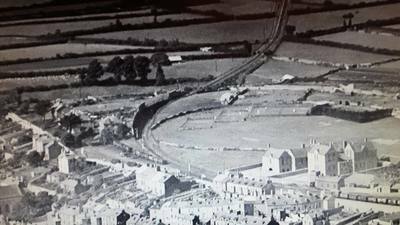 The photos below show the early days of Brixham Bowling Club. If anyone has any more photos, please let Chris Dawes have them. 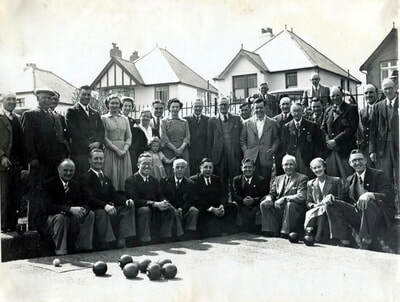 Click on individual photos to see larger image.